Perfect time to invest! 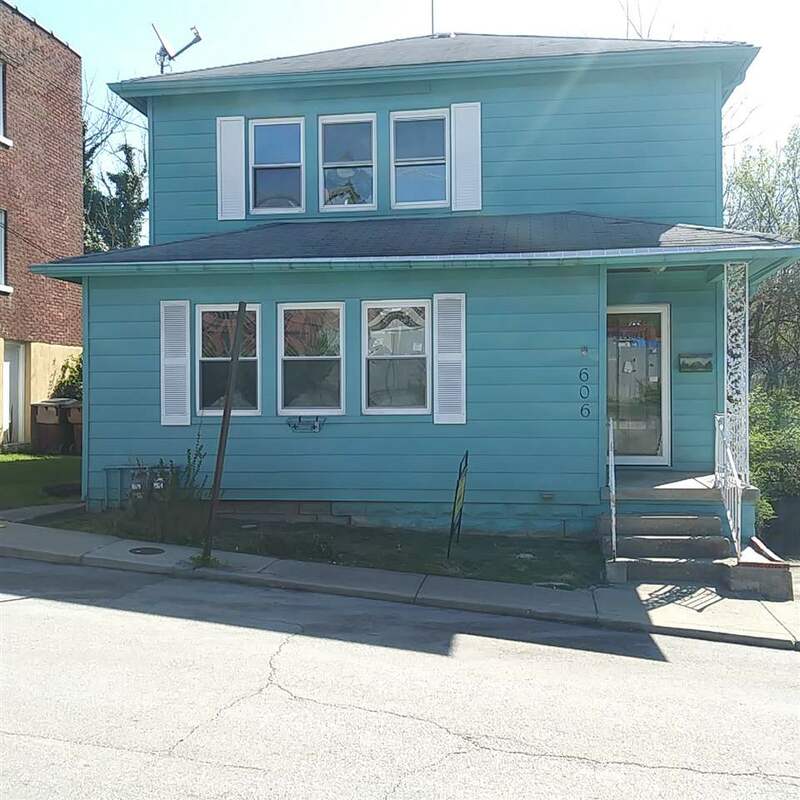 Purchase this 2 family home and rent out the 2nd unit. Home offers updates through out.